If you’re a keen golfer, you’ll know that the Algarve is the most popular year-round golfing destination in Europe. And in the Algarve, the courses in the Quinta do Lago area justifiably have the best reputation. Our offer of a free round of golf here is one not to be missed! Don’t worry if you don’t have your clubs with you. We will provide a quality set of TaylorMade or Callaway clubs for you to use. 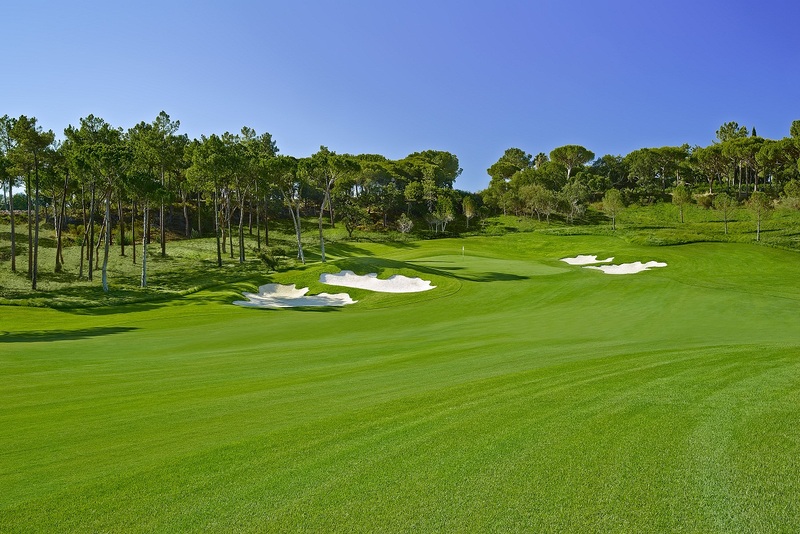 Choose the newly refurbished and cleverly designed course of Quinta do Lago North, with its inland hill views. Or the Quinta do Lago South Course with its views of the lake and lagoon beyond, former venue for the Portuguese Open where Colin Montgomery won his first ever professional competition. Or the immaculate Laranjal, with its dazzling white bunkers, in the countryside setting of a former orange grove. Quinta do Lago North, South and Laranjal are three award-winning championship courses at the forefront of European golf. QDL North was re-designed in 2014 with the emphasis firmly on precision and strategy. QDL South calls for accurate driving and precise iron play - while Laranjal is a great test for players of all levels with giant-sized greens among the many highlights. We offer you the opportunity to experience one of them on us! Your experience includes 7 nights stay in a villa or apartment with pool or jacuzzi according to availability, daily buffet breakfast, one 18hole round of golf at one of the Quinta do Lago golf courses for two people (equipment and transfers not included). Quinta do Lago is a great place to learn to play golf or improve your technique. 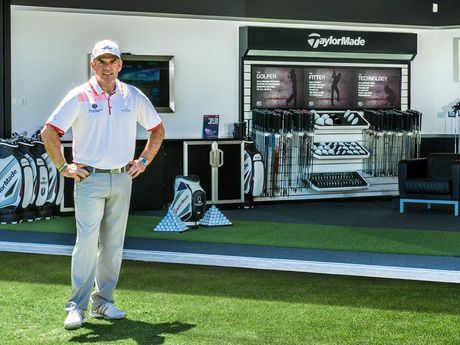 The Paul McGinley Golf Academy is just a convenient five minute walk from Four Seasons Fairways. It is equipped with complete practice facilities including putting and chipping greens and practice bunkers. 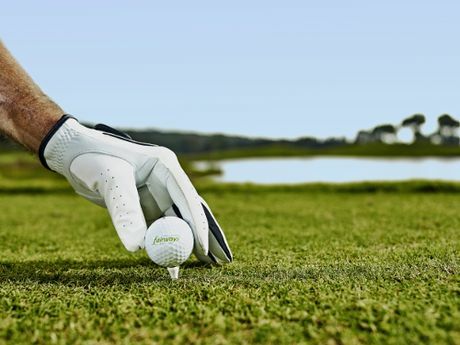 If you’ve never picked up a golf club before, why not give it a try? We'll sponsor your first golf experience with one golf lesson for two people in these spectacular settings, right on our door step. Your experience includes 7 nights stay in a villa or apartment with pool or jacuzzi according to availability, daily buffet breakfast, one 50 minute golf lesson at Paul McGinley Golf Academy for two people. The attractive 27 hole course of Pinheiros Altos is a firm favourite with Four Seasons Fairways golfers. Its popularity is in part thanks to the fact that it is conveniently situated right next door to your Fairways home. Designed by the respected American architect Ronald Fream, the firm, fast and testing greens make Pinheiros Altos a pleasant course to play. Our offer includes an 18 hole round of golf for two people. Your experience includes 7 nights stay in a villa or apartment with pool or jacuzzi according to availability, daily buffet breakfast, one 18hole round of golf at Pinheiros Altos golf course for two people (equipment and transfers not included).